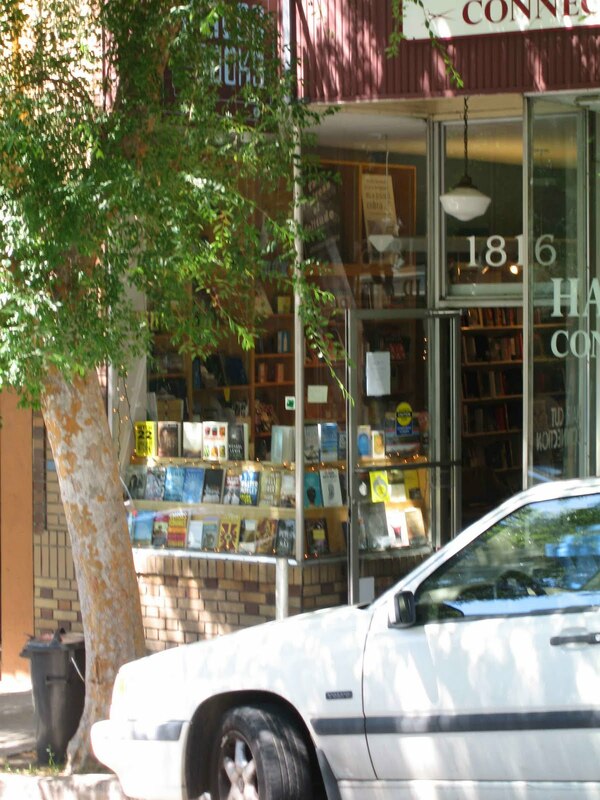 With the demise of Black Oak Books as a North Berkeley fixture, Analog Books on Euclid between Hearst and Ridge has become one of my alternatives. The big selling point of Analog is the selection. There's always a find (and often more than one), and enough turnover that it's fun to browse. The people at the cash register take an unobtrusive stance, but are pleasant and helpful. The music they play is consistently lively, and sometimes includes old 33 rpm classics. University Press Books and Moe's are two reasons to cross campus, but Analog is a good stopping point on another route. 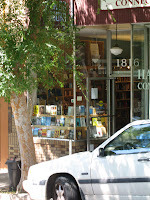 An endangered species, bookstores need everyone's support. Think globally, buy locally.